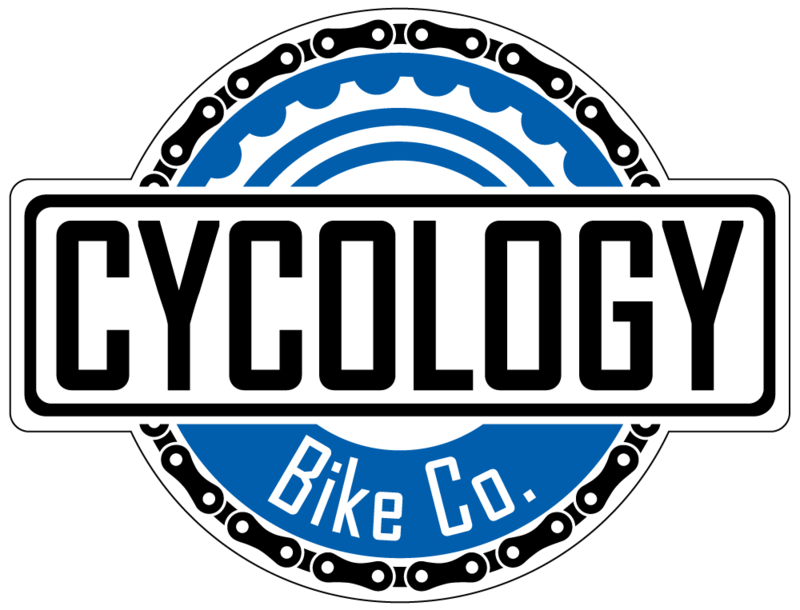 Mountain Bike Trails - Cycology Bicycle Co.
Tyler State Park, located just 2 miles north of I-20 and is home to about 9 miles of mountain bike trail. Riders come from all over the area to tackle this very challenging trail divided into 4 distinct loops (A, B, C, and D). A and B loop are considered to be the gentler of the trail, with C and D posing a more challenging route structure. These trails are very well maintained, but we suggest contacting Tyler State Park before traveling to ensure the conditions of the trails. Note of caution, the trail located in the park is dual purpose, so you may find hikers located on the trail during your ride; please use caution. Tyler State Park also offers campsites, limited use cabins, screened shelters, group facilities, and boat rentals for day trips on the lake located inside the park. Lindsey Park is located on the West side of Tyler off Spur 364 and is the longest mountain bike trail in our area, boasting about 15 miles of single track trail. Like Tyler State Park, the trail structure is divided into 4 distinct loops (A, B, C, and D). A Loop is home to quite a few man-made features including clay berms, wooden "skinnies", and dirt jumps. B loop winds through the power line right of way including a long wooden bridge before meeting back up to A loop. The trail offers an exit before starting C loop, however; this loop is probably the most flowing of all the loops at Lindsey, before tackling D loop on the backside which is home to 35 M.P.H hill. This trail is sponsored and maintained by the Tyler Bicycle Club; lots of trail work and construction have been performed recently, so if you haven't ridden it lately - we highly recommend it. And don't forget to check out our new mile markers. Faulkner Park, located in South Tyler across from the new Cumberland shopping center (outdoor mall), is comprised of 3 loop structures (A, B, and C) totaling about 8 miles in length. The trail segments cross an improved walking path where you can also find bike riders (perfect for a hybrid bike). This trail is considered one of the more technical trails in the area due to the tightness of the trail. However, A and B loop are perfect areas for new mountain bikers to begin their riding journey. Much work has been done to C loop, including some new technical switch backs and steep climbs, making it a perfect trail for riders of all ability levels. Make sure and check both the Hard and Easy segments on C loop. Much like Lindsey Park, this trail is maintained by the Tyler Bicycle Club, be sure to let us know what you think about the new changes. Enjoy the trail. The University of Texas at Tyler under the Recreational Sports department hosts a mountain bike trail located on it's beautiful campus. The trail is about 4 miles in length and is and extremely fun trail to ride. Much of the trail winds back on itself and has many consecutive short steep descents and short steep climbs. This trail network is not large in size, but does offer the rider a very entertaining ride as much of its features approach the rider quickly. This trail may be hard to find, as the trail head is located directly off of University BLVD, across the street from Steak and Shake. Note of caution to riders of this trail, it is a co-use trail, so you may find some disc golfers in your path - use caution when riding this trail. Also note, this is on the UT Tyler campus, so be mindful of where you park.